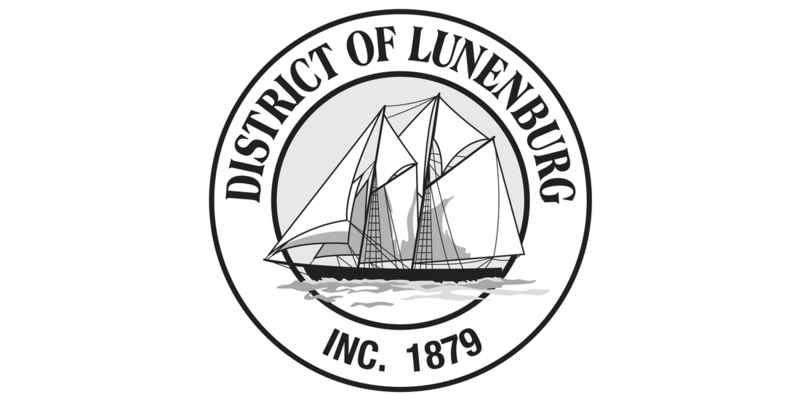 Financial support for the Mahone Bay Centre comes from permanent tenants, occasional facility renters, internal programs, and support/grants from The Town of Mahone Bay and the Municipality of the District of Lunenburg, all of which are sufficient to meet our annual operating costs. Major repairs and capital improvements are funded by public donations and federal and provincial government grants as may be available. MBC is owned by the Mahone Bay Centre Society.  Without the generous contributions of these community members, local businesses and organizations the Mahone Bay Centre and all it offers would not be possible. 2019 donations are updated at the end of each month. From the beginning our community has stepped up with financial support for our MBC vision. The Square Foot Club was our first major fundraising campaign undertaken in the very early years of MBC before charitable status had been applied for and granted. Interested in supporting the MBC?